Fluke, by Christopher Moore. It was seriously random and highly entertaining. I’m so sad it’s finished! It started off, a seemingly normal story. There’s a marine biologist named Nate who studies whales and why they ‘sing’. There’s Kona, whose real name is Preston Applebaum. He’s a white boy who talks and acts like a drugged out rastafarian. There’s also Clay, a marine photographer and Amy a cute research assistant. Totally recommend this if you like quirky, slight odd books and strange characters. I keep reading about this style of chicken in food mags and blogs. 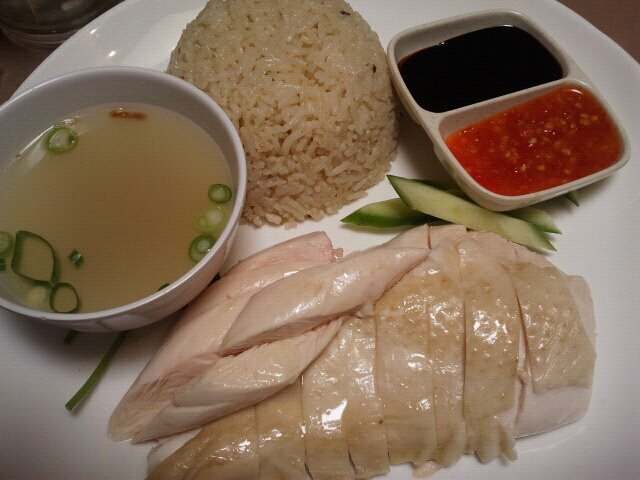 It’s a classic Singaporean dish and very healthy. Literally just poached chicken infused with ginger. It gets served with rice cooked in chicken stock and chilli and kecap manis sauces. I was hoping I’d love it but unfortunately I did not. I’m not a huge fan of cold chicken (unless it’s BBQ’d!) so this to me was slightly gag worthy. I also didn’t like the feel of the chicken skin in my mouth. Apparently you can get it served without the bones and without the skin. Can’t say I’m prepared to try it again though. Biutiful. I loved this Spanish film, mainly because Javier Barden did such a stellar job! Javier plays Uxbal, a man who you discover in one of the first scenes of the movie has prostrate cancer. He’s divorced and raising his two kids by himself. And he never, ever, tells anyone that he’s sick. He also seems to have the psychic ability to communicate with the dead, however this isn’t really a central part of the film. I really loved his character. He seems like such a moral person and tries so very hard to make a good life for himself. However at the same time, he’s up to his neck in petty crime. You see people go to jail and also die tragically because of his actions. But even knowing this, you see this behaviour in the context of his circumstances and you just want him to come out on top. It’s quite emotional and pretty heavy in some parts but I loved the story and I loved how it showed the rough side of Barcelona, not just the touristy parts we all usually see. 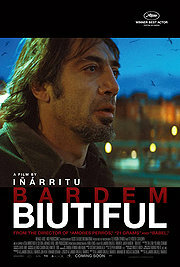 Javier has such a beautifully expressive face and he made this movie truly biutiful for me. If I was a movie critic, I’d give it an 8.5/10. 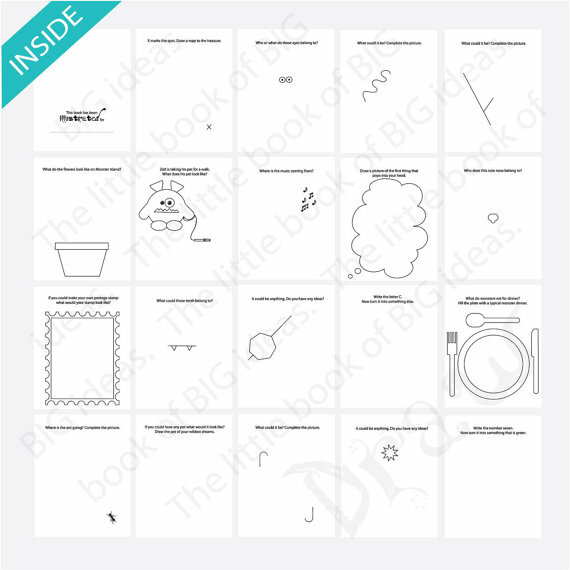 I think this is a great book for adults and kids alike. 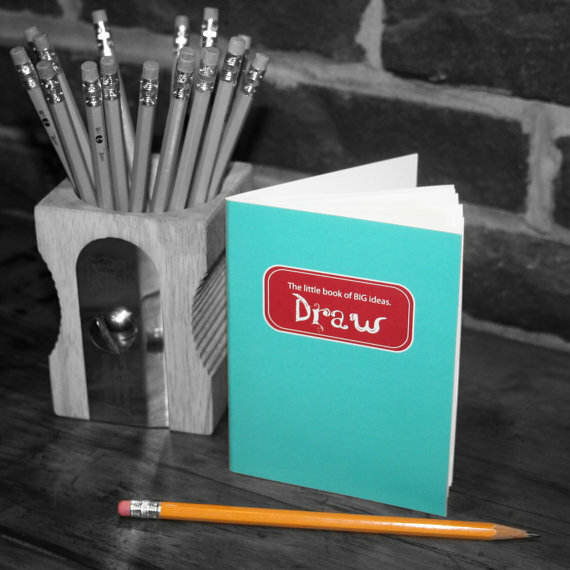 Plus that pencil holder is awesome sauce! Love it! Wish I’d discovered this BEFORE Christmas. 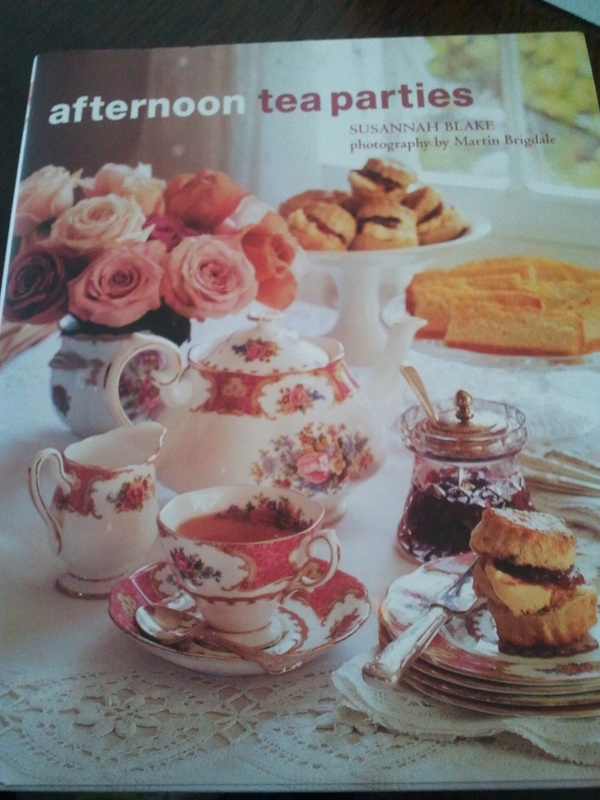 Here’s a lovely cake suggestion for an afternoon tea party. 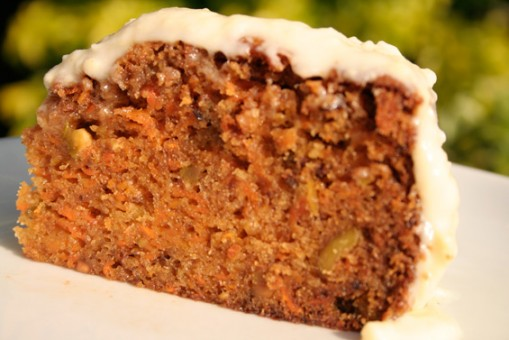 Spiced carrot and pistachio cake from Susan Blake’s Afternoon tea parties. There’s something comfortng and homely about carrot cake. This one has a lemony cream cheese frosting and a dense moist crumb. a 20 cm cake tine, greased and lined with greaseproof paper. Sift the flour, baking powder and spices into a large bowl and make a well in the centre. In a separate bowl, beat together the oil, eggs and sugar. Pour this mixture into the dry ingredients and fold together. Add the grated carrot, orange zest and nuts. Mix! Mix! Mix! Spoon the mixture into the prepared cake tin, level out the surface and bake in the preheated oven for about 1 hour, or until a skewer inserted into the centre comes out clean. Leave to cool in the tin for 10 minutes, then turn out on to a wire rack to cool. To make the frosting, beat together the cream cheese, icing sugar, lemon juice and zest until smooth and creamy. Spread over the cooled cake. “Be consistent and you will achieve”. In 2010, the Williams and Jacksons started a monthly dinner club. We ate great food, we became closer friends, we loved it. You can read about the places we visited here. 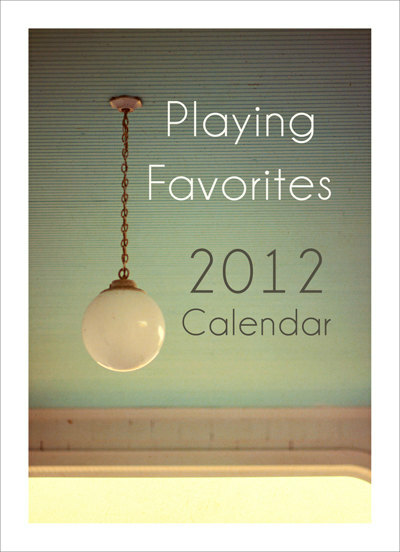 In 2011 the tradition continued. While the company has been just as good as last year, the food hasn’t been so fab. We’ve had a few bad picks – but I guess that’s what trying new places can sometimes mean. I’m sure though 2012’s dinner club will rock and I already can’t wait! January: Ocean’s Eleven, in Five Dock was Ian’s choice and it was a good start to the year. I was highly sceptical to begin with, as he selected this place by googling ‘rad Sydney restaurants’. The food was fantastic though, really well priced seafood and super fresh Italian pasta. It was a stinking hot night so it was great to walk into a beautifully air conditioned space! The only small downside of this place was that the waitress was trying to learn how to take orders electronically and it was fairly painful, but I’m sure by now they’ve ironed this out! February: I picked Spice Temple which I’d been to once before with Leigh and David. I loved it the night I went with them but somehow on dinner club night we made some bad ordering choices and it didn’t really impress anyone. However I have to say that I’ve since been back for a work dinner and the food was ah-MAZE-ing!!! Stir fried wagyu in the style of ‘ma po’. I didn’t know what ma po was but it turned out to be a combo of tofu and meat cooked in a spicy chilli and bean based sauce with water chestnuts, onions and mushrooms. Scumptious! March: After seeing a good review on The Sydney Weekender of Radio Cairo in Cremorne , Jay picked it for his dinner club. It has a menu stretching from North African to Asian to Caribbean to the Southern United States. The vibe was pretty chilled and relaxed which was nice for casual dining. My personal favourite for the night was a dish of potato wedges that we shared to start. I know that sounds kind of boring but it was served with a really tasty sauce that made me happy! They don’t have a website which I have to say I find unacceptable in this day and age. Overall for this place, I’d say that while the atmosphere is great and there’s a lot of variety on the menu, the food wasn’t amazing enough to make me want to go back. April: Mel made an awesome choice in Rosso Pomodoro, Balmain. It’s pretty much the best pizza I’ve ever had. I always love the thought of pizza but usually after I’ve had it, I wake up the next day feeling thirsty and blah. Not this place though, their pizzas were fresh and authentic and I woke up the next morning wishing I could eat more for breakfast. The place had a really great, buzzy atmosphere too. I dream of it often. May: Ian’s turn again and he took us to Porteno in Surry Hills. It’s a great location, with waiters dressed in 60’s rockabilly kitsch. Food wise, the waiters didn’t really help us with our ordering so we ended up with way too much and mostly meat! Mel and I felt really heavy afterwards, although I will say (and I don’t think Mel agrees!) that it did all taste good. The boys on the other hand had no complaints about the meat fest! Mel: I want to tell you something. Jay, should I tell them? Jay: Yeah, you can tell them, it’s ok.
Mel (looking uncomfortable): Oh, I’m not sure. Jay: It’s ok. Just tell them. Ian: I’ll help you. I’ll guess. You’re pregnant right? Mel (sheepish, embarrassed): I can’t cook rice! Cue raucous laughter from Ian and Neen. Now Melly has a rice cooker and everything is ok but I still giggle about this. June: Over the course of a month, The Dip was mentioned in every single food blog that I read so it seemed an obvious choice for my dinner club. This place is totally American. Think pulled pork, hot dogs, nachos and fries that come in baskets. It was cheesy, carby and pretty cute. You sort of have to go underground to get in there, you sit in booths and it’s named after The Dip from Roger Rabbit. The food really only tasted a smidgen better than fast food though. Overall I’d say it’s good value for money but certainly nothing to write home about. Plus, on the night we went they were sold out of toffee apples and I was very disappointed! July: We’d all been to the Ripples in Pyrmont before. E and I with David and Leigh where we had an amazing night at the Chef’s table and Jay and Mel had been there for a few nice lunches. So we all expected that when Jay picked the Ripples in Milsons Point that it would be just as nice as their other restaurant. Sadly, no. We had the fish and chips that they tout as the best in Sydney but they tasted fairly average. I think this place feels it doesn’t have to try very hard. They’re in a world class location with an amazing view but the food was below par considering the price. Semi fail. Sorry Jay. August: Melly’s pick was Dedes,situated in Sydney Rowers Club, Abbotsford. At a glance, the restaurant seems lovely as it overlooks a bend of the Parramatta river. However the waiters basically ignored us all night and then were full of attitude when they did serve us. I have no time for prententious waiters. I don’t understand it. They are waiters. Working in a rowing club. In the suburbs. What makes them think they’re better than everyone else? They royally screwed up our order as well. The boys were happy with their meals but Melly and I felt jipped. When you pay more than $30 for a main, you expect it to be good. You expect the waiters to be on the ball. It wasn’t. They weren’t. I’ll never go back. September: Ian chose Morena in Surry Hills by googling ‘best restaurant atmosphere + Sydney’. Morena was apparently the first restaurant to come up. I find his method to be a fairly rubbish approach to choosing a place but luckily it worked on this occasion. The ambience was lovely – it’s mostly candle lit – and the service was great. Best of all though was that the food was really different. It’s Latin American, which is apparently the cuisine of 2011. Everything tasted really fresh and I liked that there were a few dishes we ordered where we couldn’t actually pick the flavours of what we were eating. We had to share our meals around a bit and guess. This kind of food exploration is exactly what dinner club is about. October: Both the ad agency I work with as well as a design agency I know have recommended Emon on a number of occasions. It’s close to both of their offices and they always have good things to say about it. I chose it for October dinner club and we had SUCH a good night! Think fresh Japanese food, a super bouncy waitress and shochu (beer made from potato) for the boys. Ian tried edamame for the first time and I tried renkon chips for the first time. I think I’m a bit of a deep fried lotus root fan! If you love Japanese cuisine I would highly recommend this place! If I cared to do a rating for any of the places we’ve visited, I’d give it four out of five stars. Although Ian did say afterwards that he thought it was kind of expensive for Japanese. November: Jay picked the newly opened Hard Rock Cafe at Darling Harbour. Hmmm. The food tasted like….food you’d expect from a restaurant chain. Mel and Ian got the signature burgers which honestly looked like the dodgiest burgers I have ever seen. Neither of them liked them and in fact Mel was sick in the bathroom afterwards! It was that bad! I had a pulled pork ‘sandwich’ that was actually served on a bun. The bun tasted like a McDonalds burger. So sweet and soft and unsatisfying. Bleh. I shall never return there. Totally over priced, totally average and totally crap service. December: Tonight, for our last dinner club of 2011, Melly picked Ad Lib Bistro in Pymble. She’s wanted to go for ages so it seemed like a good choice for the end of the year. The venue was pretty, really elegant but in a comfortable way, not pretentious. The service though, was totally shite! We had the most miserable, bitchy waitress who didn’t crack one single smile the entire night. We went there with high expectations as the Bistro has been voted into Gourmet Traveller’s top 100 restaurants on numerous occasions. The food was nice but nothing special. So as an overall comment, I simply have to say – meh. We’ve decided that 2012 dinner club is going to be the year of trying more ethnic cuisine. I can feel in my bones that it will be a success. While moseying around the interwebs these past few nights, I’ve found some most delightful items that I’ve simply had to buy myself for Christmas. Do you buy yourself Christmas gifts? I don’t usually, but the items below were crying out to become mine. 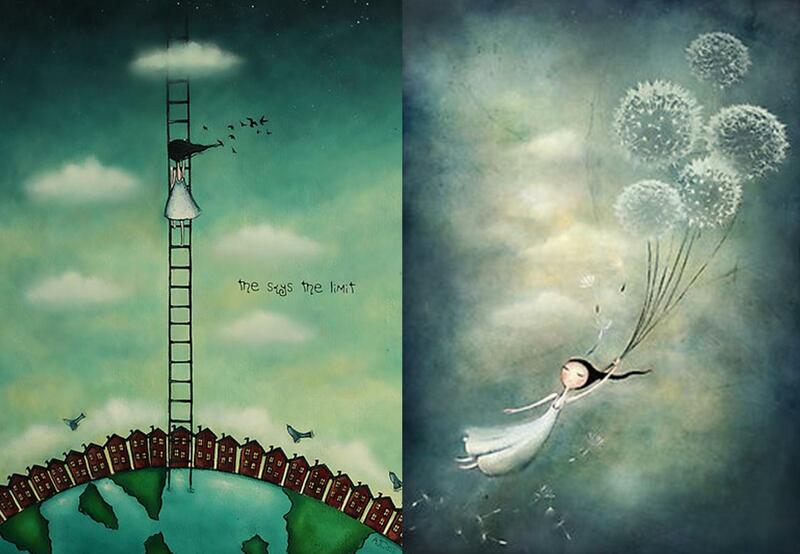 I bought some charming little works of art by Amanda Cass. I discovered her on Red Bubble, over here. 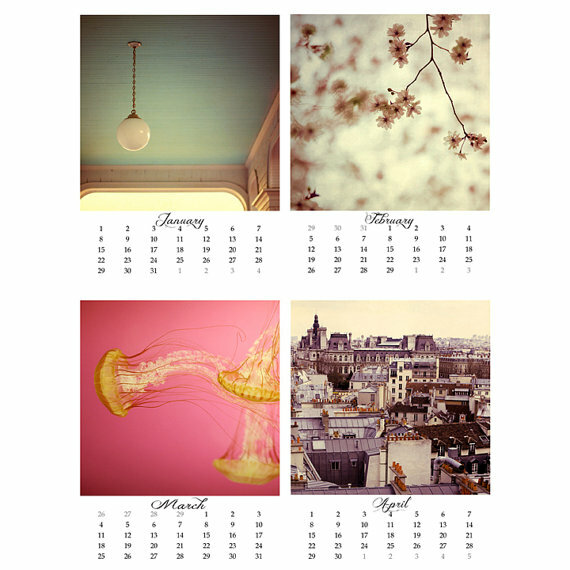 It was hard to narrow down which images to choose, but we finally decided on these beautiful pieces. You really must go and look at the rest of her art, it’s all very serene. 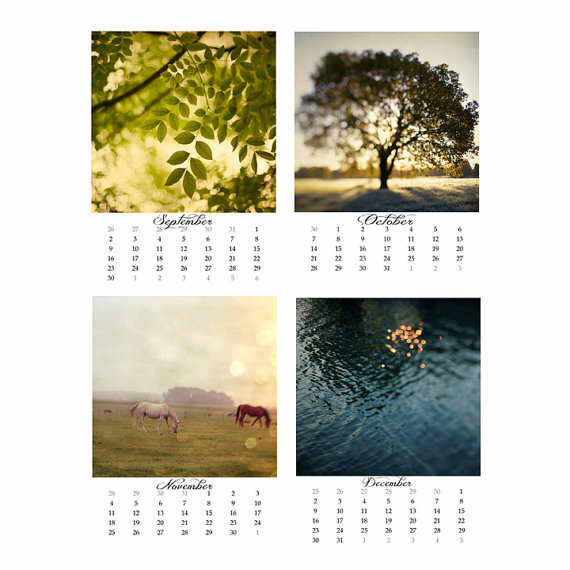 I got this gorgeous 2012 Alicia Bock calendar for my work desk. 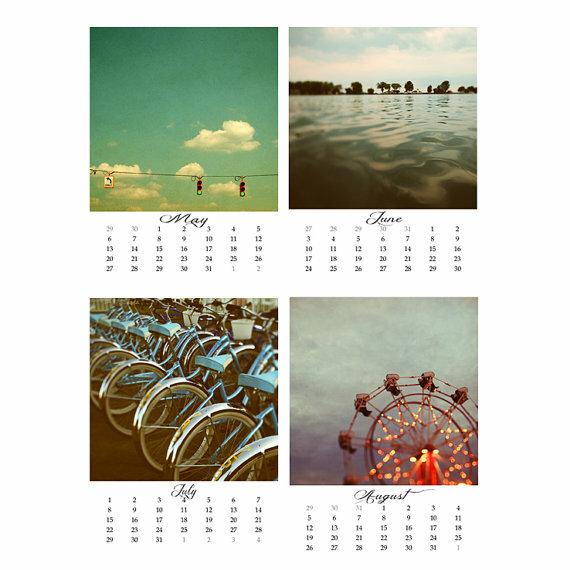 I’ve loved her photography for years and she’s become quite well known since her photos appeared in Carrie & Big’s Apartment! I love a semi regular – don’t you? You know the one. The catch ups you have with particular friends that you only see every so often but when you do, it’s always great? I have a few semi regulars with girls I used to work with but one in particular makes me very happy. Danielle, Claire and I have been semi regular-ing for about 8 years now. We started back in 2003 when Claire got sick. Since we all lived close to each other, it was easy to pop in and check on her, bring food, etc. 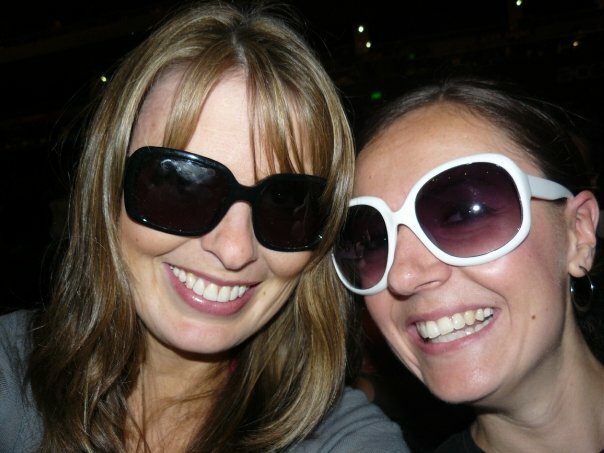 Luckily Clairey got better and luckier again, the catch ups have become a habit. We’ve pretty much got a formula down pat. We rotate whose house we go to, we always do it on a week night and we always order take away so no-one has to rush home from work to cook. When we’re at Danielle’s house we drink pop. When we’re at Claire’s house we drink cordial. When we’re at my house we drink water and sometimes tea if I’ve remembered to buy milk! We talk until one of us is almost falling asleep. Usually Danielle or I. Sometimes the catch ups feel like therapy. There can be lots of tears, but we always leave feeling on top of the world. In the eight years we’ve been having these catch ups, we’ve gone through a lot together, us three. There’s been loved ones that have tragically passed away, boyfriends who have left, jobs that have caused stress and friends that have upset us. There’s also been wonderful new boyfriends, engagements, weddings, overseas trips. There’s been life. Big, juicy lives. I think that in society now, we’re all drowning in so much rapid-fire, empty talk that when you have friendships that are filled with thoughtfulness and big talk, it feels refreshing. I love these girlies. I love our big conversations and our honesty. I know we’ll be semi regular-ing for a long time still to come. 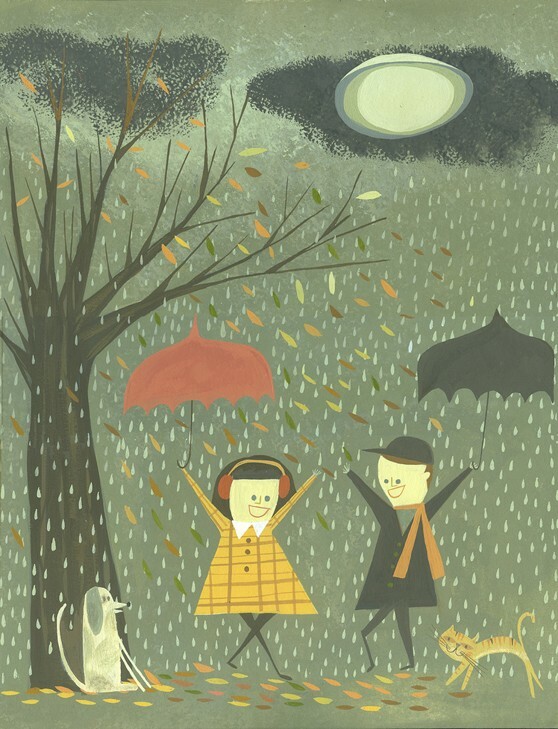 I love this cute illustration of ‘late fall’ done by Matte Stephens. It makes me think of E and I and the walks we like to take in the rain. Husband’s two favourite types of music are metal and classical. I like this about him. He really does have quite diverse tastes. Unfortunately for me though, Metallica and piano concertos are both the kind of music that make me want to throw myself from the balcony or jump out of the car. So we have play list of CDs that we both like and will listen to on long drives. The list is so familiar that if I close my eyes while we’re on the freeway, I know exactly where we are just based on which song we’re up to. 1) Odyssey number five by Powderfinger – the best album ever released if you ask me! 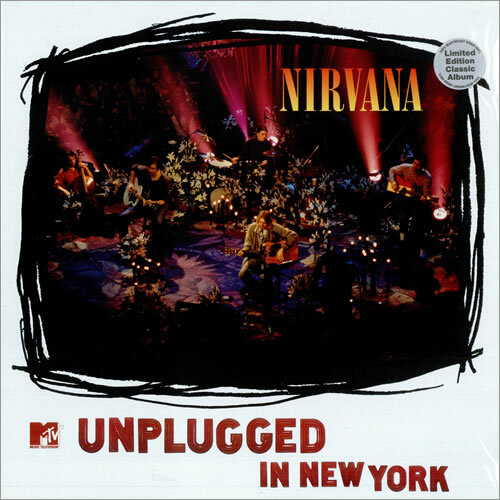 2) Nirvana unplugged in New York. We’ve both loved Nirvana since we were teenagers. Wish Kurt was still around. 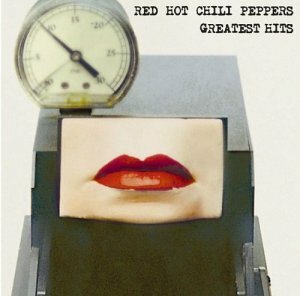 3) Red Hot Chilli Peppers Greatest Hits. These songs remind us of when we were just getting to know each other :) And also of Gibbo and Jake, two guys we hung out with a lot at school. 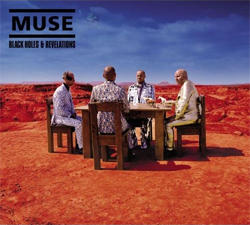 4) Black Holes and Revelation, Muse. 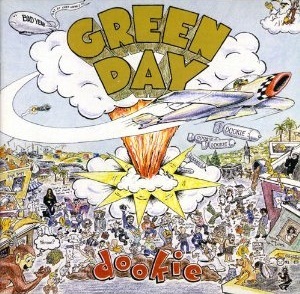 This album came out in 2006 but we only discovered it a couple of years ago and we loooove it! 5) The Resistance, Muse. My favourite song on this album is Uprising and I loved the So you think you can dance performance done to this song a few years back. 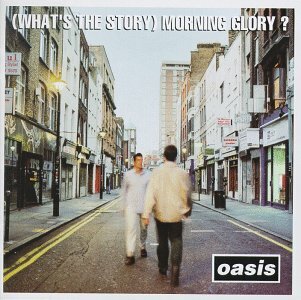 6) (What’s The Story) Morning Glory, Oasis. This is the only Oasis album I’ve ever really liked. Wonderwall and Don’t look back in anger are my two favourites. We also like to mix it up a bit with Crowded House and Smashing Pumpkins every now and again.